EonCoat CR, permanently protects Carbon Steel from corrosion. A 2-component ceramic coating forms an amorf alloy of phosphate-glass on carbon steel, that's impermeable for oxygen and humidity. Therefore the steel can't corrode. The ceramic shell protects against impact and abrasion. 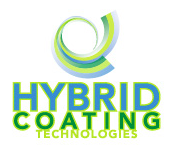 Hybrid Coating Technologies has developed "Green Polyurethane™" -- a safer, hybrid polyurethane for use in composities, coatings, foam, adhesives and sealants. 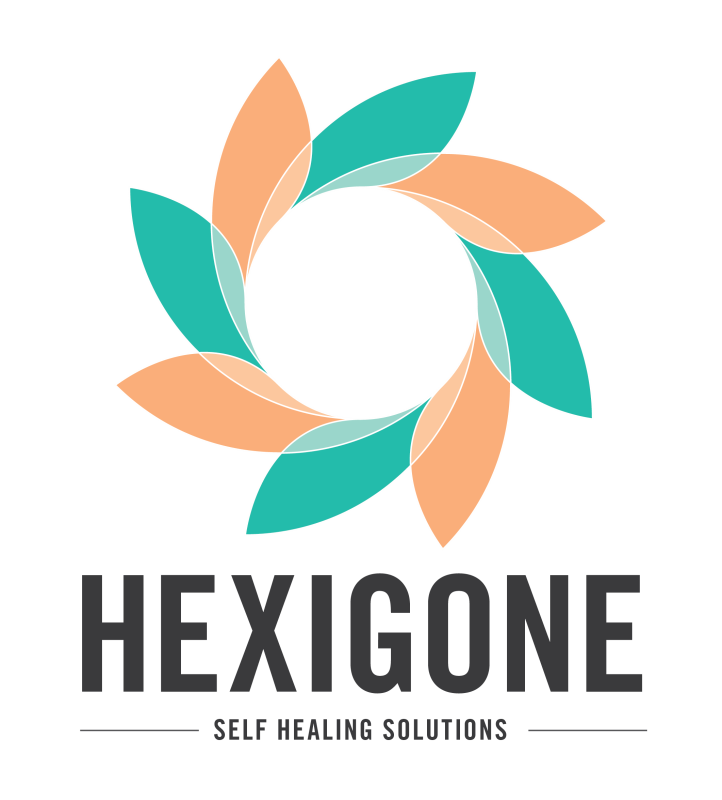 Instead of using isocyanates, which cause skin and breathing problems and workplace asthma, the technology uses a hardener that contains a patented biodegradable "Hydoxy Urethane Modifier." The technology is in production and currently being sold in the USA, South America and Europe. Tidal Clear uses chitosan which is safe and non-toxic. It is an ideal eco-friendly flocculant for water clarification applications due to its ability to bind to a variety of organic and inorganic particulates. Removal of suspended solids, dyes, heavy metals, and other pollutants is facilitated with chitosan. Aggregation and flocculation by chitosan occur because of the unique pH-sensitive and strong hydrophilic nature of chitosan. Bio replacement for propylene-based glacial acrylic acid for polymers, acrylates, resins, plastics, fibers, paints, coatings, adhesives, elastomers and others. TripleHard is the best-performing hard chrome coating in the market. It only contains REACH compliant chemicals. Has been industrially proven in a variety of applications. Can be applied in an existing chrome plating line.